Are you signing up for a new business venture and want to perform Lord Ganesh Pooja London UK for keeping everything smooth and blessed? Do you want the Prayer Lord Ganesh to be done following the right rituals, olden reverence methods, and proper Vedic manners so that it can pave great paths for a successful business career?  If so; look no further than Pandit Ramdial – the most acclaimed and venerated Indian astrologist in the UK. Lord Ganesh is one of the most respected and worshiped Hindu Deities who is said as the god of wisdom and the master of all scholastic subjects and sixty-four arts and crafts. Our esteemed Pandit Ji – Pandit Ramdial understand how conducting a truthful, ritually-approved, and sanctified Lord Ganesh Puja London UK can bring happiness and peace to your life, business, and home and thus; he conducts Prayer Lord Ganesh himself to ensure the desired and best results. 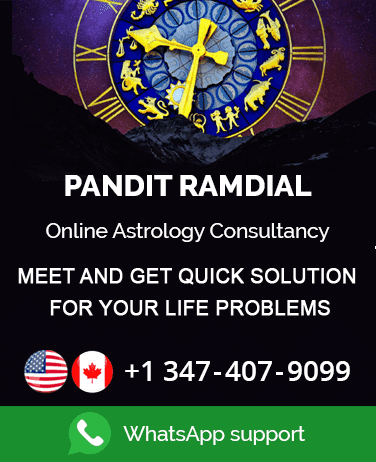 With the gained acquaintance of astrology and Puja knowledge from his forefathers and from India, Pandit Ramdial Ji always ensures Lord Ganesha puja following strict rituals and proper devotion so that all your bad luck will turn into a fortuity for you and bring great bliss, success, and strength to your life.